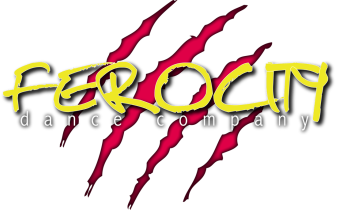 The Ferocity Dance Company professional competition team is a hand picked group that travels Nationally and Internationally to compete in various competitions. The professional team was formed in January of 2017 and has since competed at the Euroson Latino, Ultimate Dance Championship and the World Latin Dance Cup Competitions. This team doesn't just compete - of course they perform these routines at various Congresses, events and venues throughout the year! Inclusion to this team is by auditions only, must be advanced level dancer.